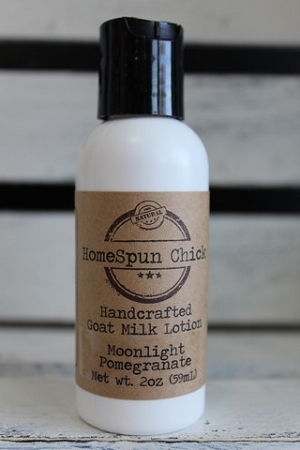 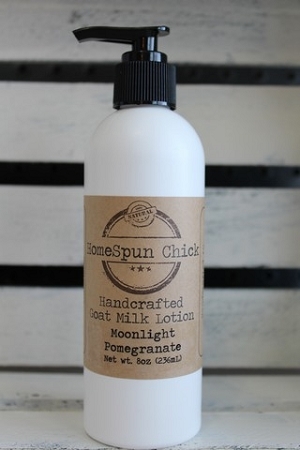 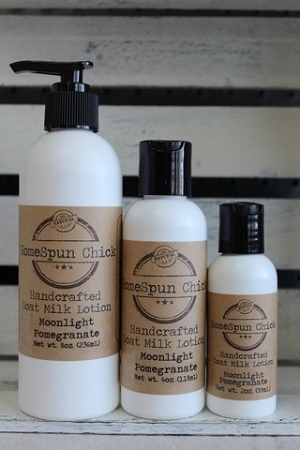 Moonlight Pomegranate Goat Milk Lotion is a deep and sensual fragrance with a sweet tart twist! 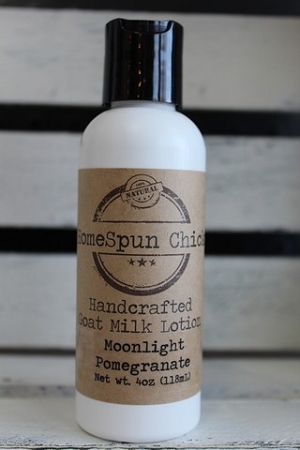 It has sparkling notes of Citrus, Dewberry and Cassis to dress up the deeper notes of Musk, Sandalwood, and Vanilla. 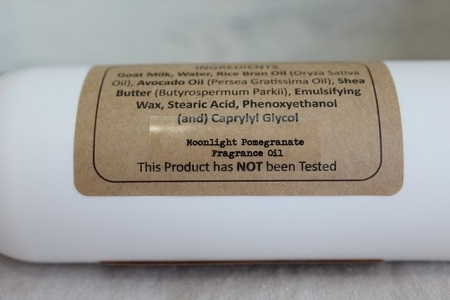 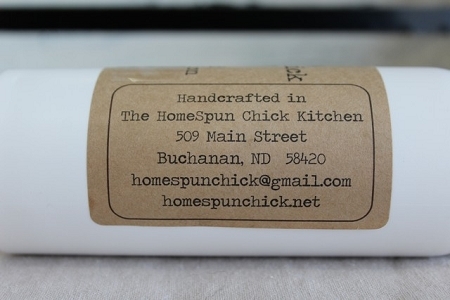 Will make a great match with Moonlight Pomegranate Goat Milk Soap!